Numerous signs of maturity can be noted across the cryptocurrency industry. A growing number of Bitcoin ATMs is making their mark on the world. This month, the number is expected to surpass the 4,000 milestone. Making cryptocurrency more accessible remains a key priority. Bitcoin ATMs have their role to play in this regard. These machines make it easier to buy bitcoin and altcoins with fiat currencies. Nearly 4,000 of these devices can be accessed on a global scale. It is a low number compared to bank ATMs, but more devices are brought online every single day. Currently over 6 Bitcoin ATMs come online every single day. In May, Bitcoinist reported on the 3,000 location milestone for Bitcoin ATMs worldwide. North America is the place to be for accessing Bitcoin ATMs. The continent controls 71.3% of the market at this time. Europe is the somewhat surprising second entrant on the list. Nearly one in four devices can be found in top European cities. Asia, while quite prominent in cryptocurrency trading, only houses 2.56% of all Bitcoin ATMs. Oceania, South America, and Africa are even further down the rankings. One peculiar trend is how operators are not just focusing on Bitcoin. Over six in ten machines support altcoins in various degrees. Litecoin is the most popular altcoin offering, followed by Ethereum and Bitcoin Cash. Support for Dash, Monero, Dogecoin, and ZCash also appears to be on the rise. 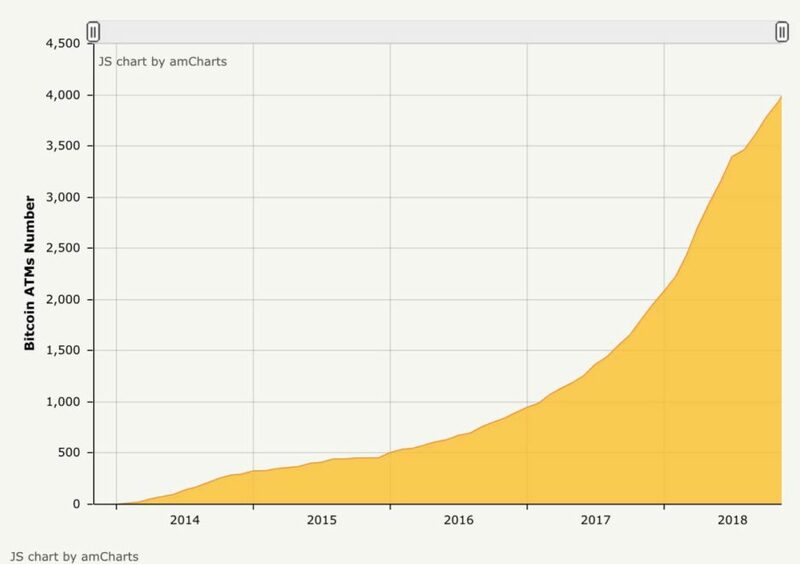 Additionally, nearly four in ten Bitcoin ATMs let users both buy and sell cryptocurrency. In the early days of the Bitcoin ATM industry, Lamassu was the most prominent company. That situation has changed over time. Its current market share sits at 10.96%, making it the third-most common manufacturer. Genesis Coin currently maintains a small lead over General Bytes. Further down the list, names such as BitAccess, Coinsource, Covault, and OrderbobATM are also trying to increase their market position. New producers have also come to market over the years. BitxATM, CoinOutlet, Bitnovo, and DOBI ATM are just some of the up-and-coming manufacturers. This level of competition is another sign of Bitcoin’s maturity. Increasing exposure for cryptocurrency will be a vital aspect of reaching mainstream adoption. One aspect of Bitcoin ATM services which needs to be improved upon is transaction fees. Buying cryptocurrency remains subject to an average fee of 8.85%. Selling cryptocurrency is slightly cheaper, at a cost of 7.9%. Compared to using normal exchanges, these costs are quite steep. At the same time, the level of convenience is very different. More convenience usually leads to higher premium fees in the financial industry. 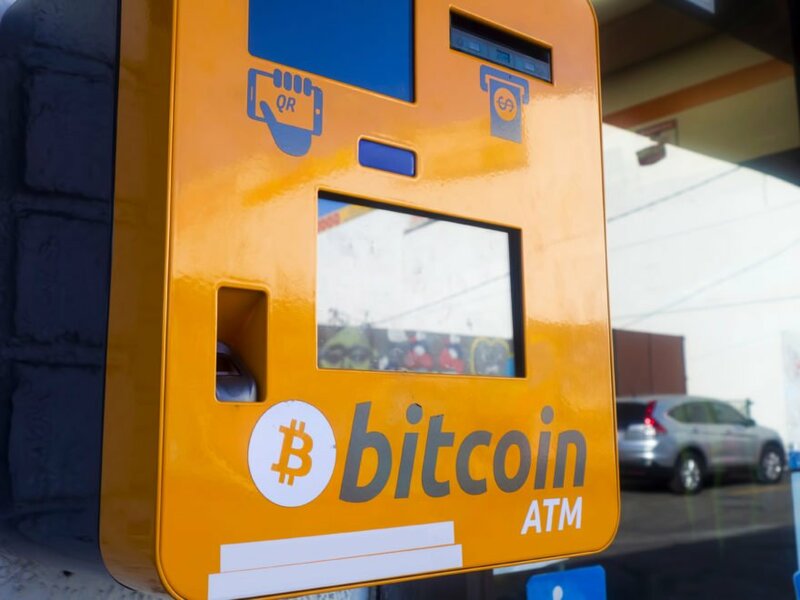 The post Bitcoin ATMs Have Spread to 4,000 Locations Globally appeared first on Bitcoinist.com.